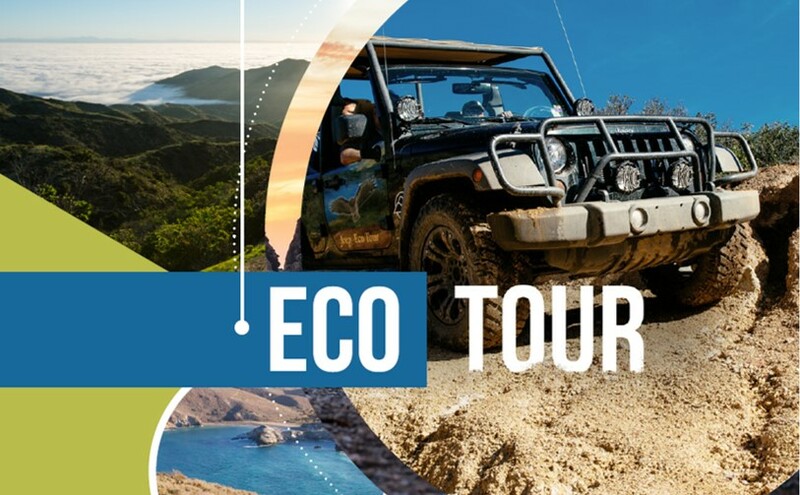 With access to over 200 miles of paved and unpaved roads, our naturalist-led Conservancy Eco Tours allow you to explore parts of Catalina Island no other outfitter can reach. Whether you are hoping to learn more about the Island’s rich history, see some of our unique plants, wildlife and bison, or simply explore parts of Catalina that most people never see, your adventure starts here! 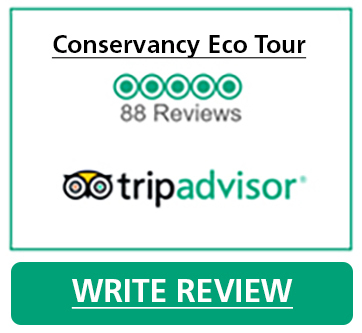 Conservancy Members receive tour discounts for Conservationist level and above.Not a member? Become one today. Start your adventure by booking your tour online. Click that big blue button to start your adventure. Conservancy Eco Tours start at our Explore Store at 125 Claressa Avenue on the corner of 3rd and Clarissa. For more information call (310) 510-2595, ext. 100. 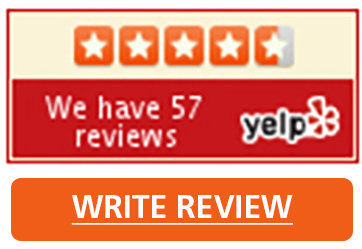 PLEASE WRITE A REVIEW BELOW TO SHARE YOUR EXPERIENCE, AND LET US KNOW HOW WE'RE DOING! PLEASE BE ADVISED: Our tours travel on unpaved roads where you will experience bumps and jars. It is discouraged to bring babies and young children. 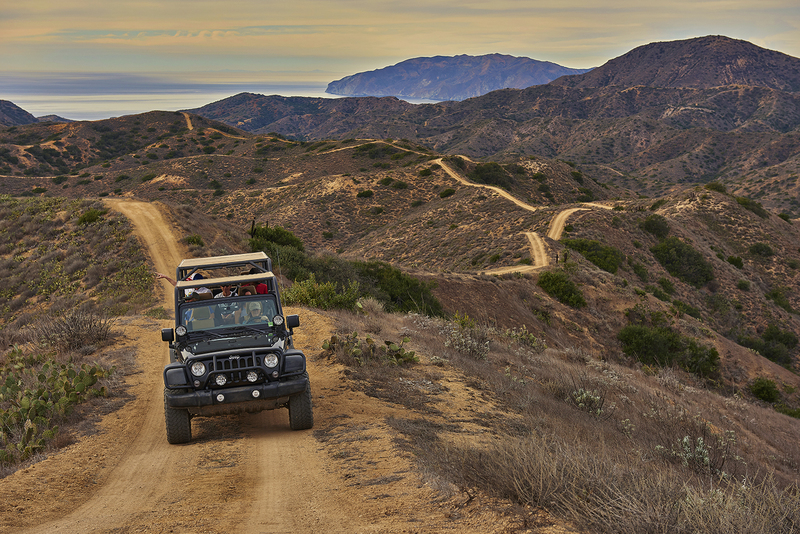 Catalina Island Conservancy’s Eco Tours travel on unpaved roads and trails where you will experience bumps and jars. Guests with infants and young children, or those with orthopedic, neurological, cardiac or respiratory issues, and pregnant women should consider any risks associated with those conditions should they choose to participate in this tour. If bringing babies or young children please note that we abide by all current California laws with regard to car seat requirements and a separate tour seat must be purchased to accommodate the car seat; no lap babies allowe. We also welcome medically necessary service animals; if the animal cannot fit comfortably at your feet you will be required to purchase an additional seat.